And boy am I happy I took that call and refrained myself from barking something into the phone straight away! 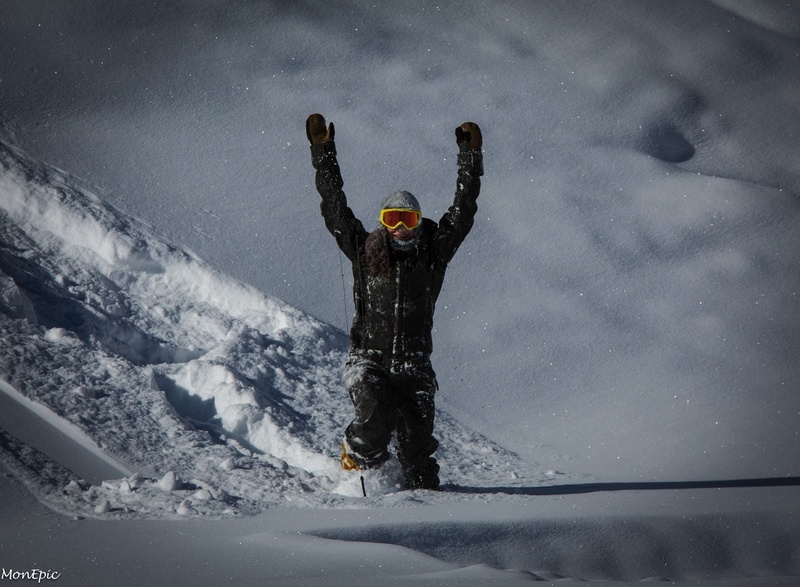 Kalle Ohlson rocked that Äsmo snow surf… Just like Product Developer Garrett, who is a boot-fixing-wizard too! 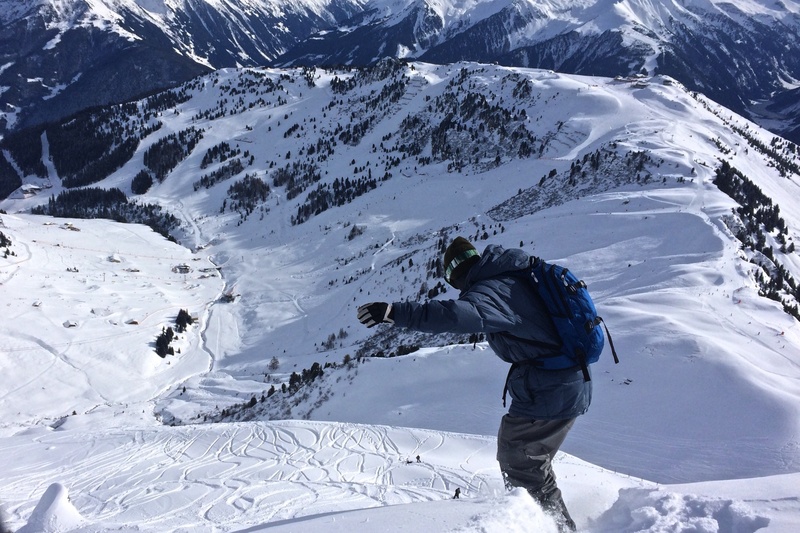 Not only did the Vans Snow Day in Mayrhofen, Austria turn out to be one hell of an event, but also the trip of a lifetime! I know, I’ve used this term a couple of times already for various events and trips I’ve been to and on recently, but I just can’t help feeling blessed beyond measure about all the amazing stuff I get the chance to experience. 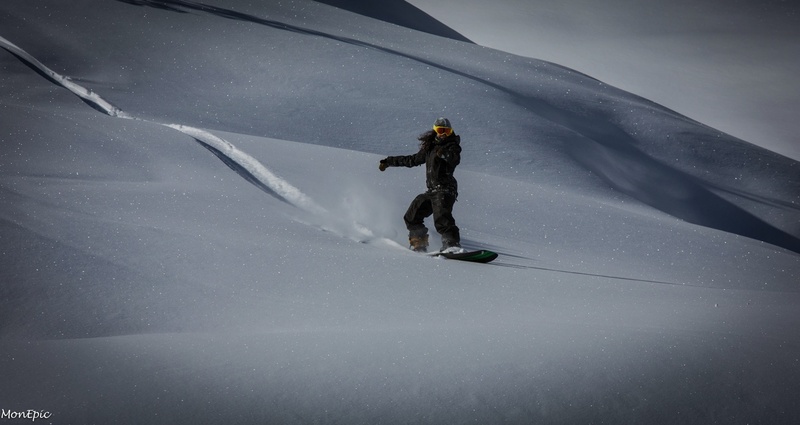 And riding with the likes of Markus Keller, Zac Marben, Kalle Ohlsen and Hana Beaman definitely belongs in that category. 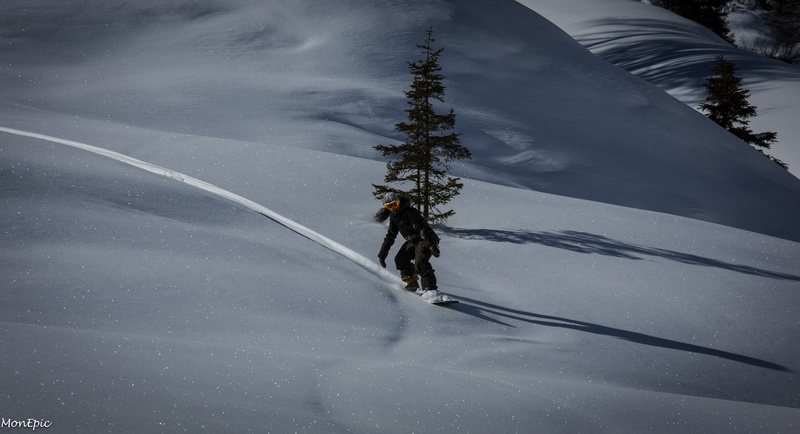 Just as much as having Zillertal local Wolle Nyvelt showing us one of his array of backcountry runs. Or Jamie Lynn busting out the most massive 360s of all times about 20 cms next to me, spraying snow directly in my eyes. 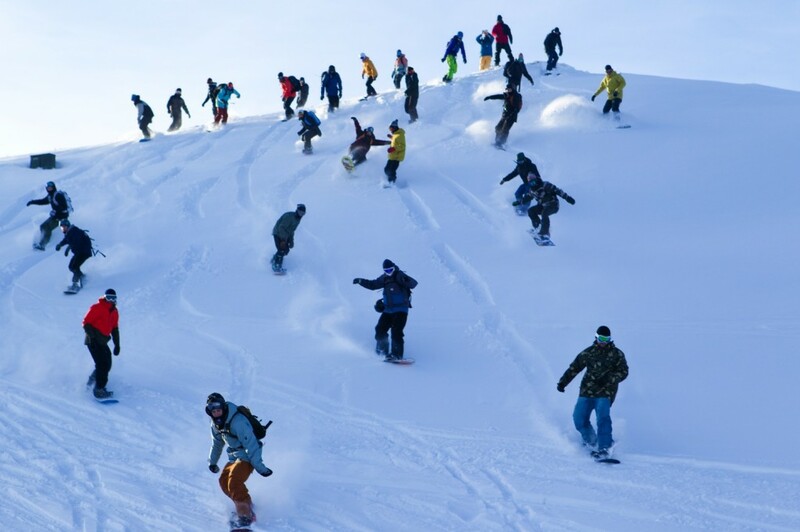 And last but not least: trying the infamous Äsmo snow surf no-boards with the masters themselves – Ästhetikers for life! 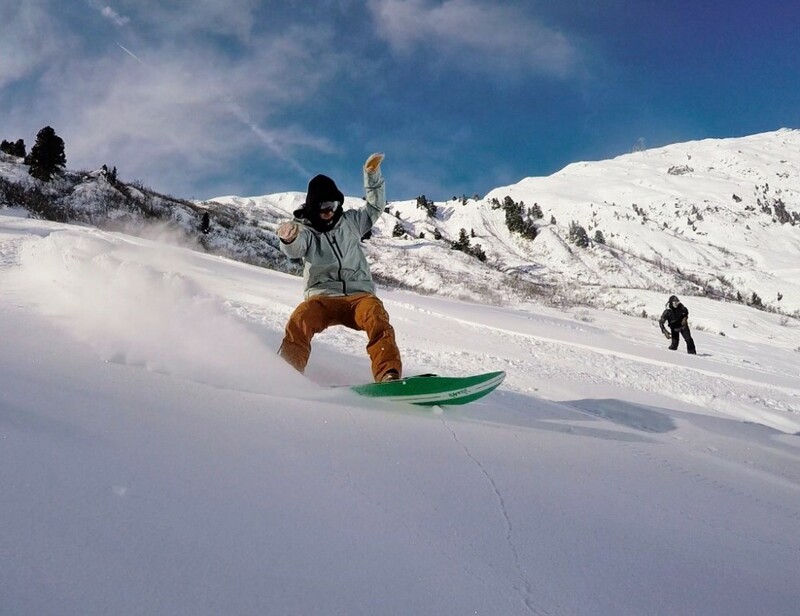 Big huge thanks to Vans, to SOURCE, to everyone at the event, especially Coco for finding my camera in the snow and also my group of yogis in Munich who agreed to move their class in order to let me enjoy the mountains with some of my idols. Schlagwörter: austria, boardsports, mountains, outdoors, snowboarding und tyrol.